The Flower Agenda for 2017 has been announced. In this campaign Funnyhowflowersdothat.co.uk will highlight a different cut flower every month. This provides the press and consumers with newsworthy inspiration about a new seasonal flower every month, with the aim to show that flowers bring joy, and therefore encouraging people to buy more flowers. 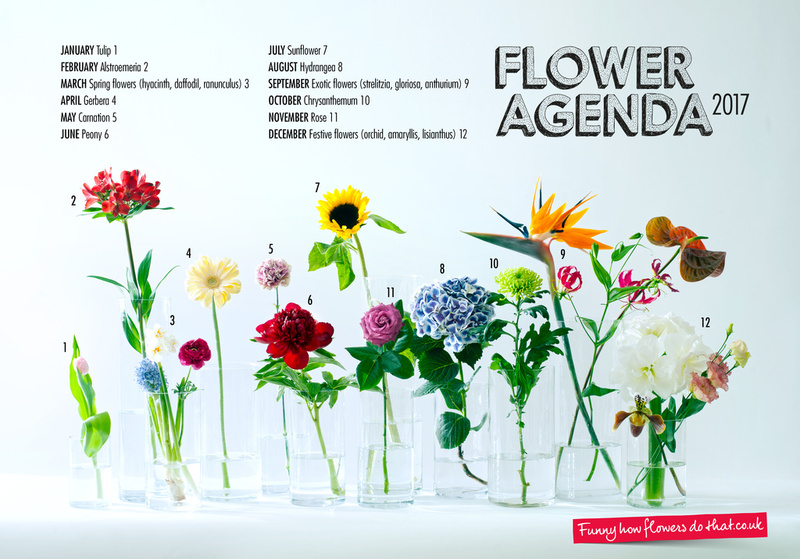 The Flower Agenda offers the trade and sales outlets a programme to link up with throughout the year. How is the agenda compiled? The list of flowers has been compiled in collaboration with the product specialists at Royal FloraHolland. In making the selection, particular attention is paid to flowers of interest to both the consumer and media, at a specific time, and this is also based on trend forecasts and whether they'll be in vogue. To make our communications easier for press and sales outlets to link up with the Flower Agenda, the decision has been made to work with 12 monthly communications throughout the year, instead of a selection of 15 over 12 months, which was the case this year. 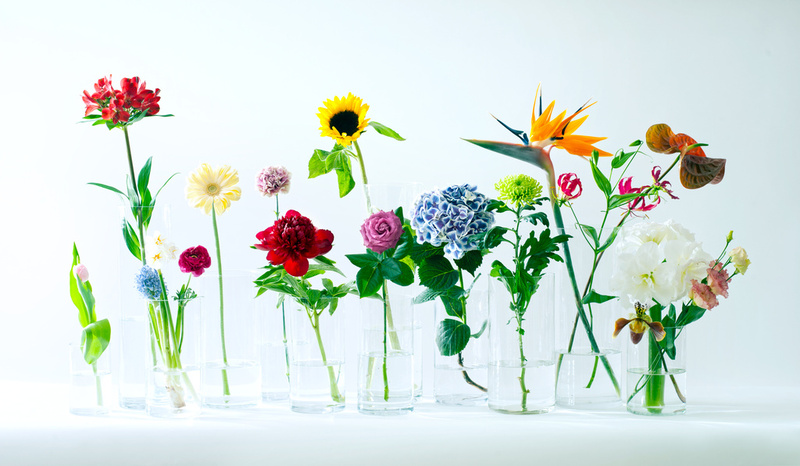 Over the course of the twelve month period, some months will offer a group of flowers that makes it possible to include more than one flower. For example, in March, we will communicate a group of Spring Flowers, in September we will focus on Exotic Flowers, and for Christmas, we will highlight flowers ideal for the festive season. An additional surprise in the Flower Agenda is that we've placed the alstroemeria in February, and the rose in November, creating a less traditional agenda. Obviously Funnyhowflowersdothat.co.uk will also pay ample attention to the Queen of Flowers (rose) around Valentine’s Day. As in 2016, the flowers will be photographed in line with the horticulture sector style trends. The list is being published now in order to give the various sales channels and producers enough time to plan ahead, and to encourage them to develop their own sales promotions in order to fully benefit from all the attention.